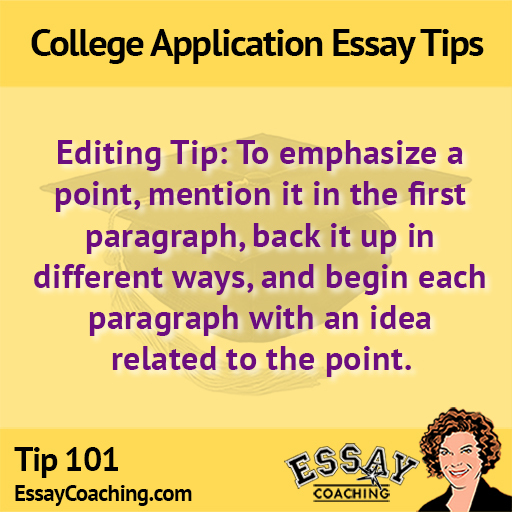 ANNOUNCING A NEW SERIES: Check out these weekly tips from Essay Coaching! 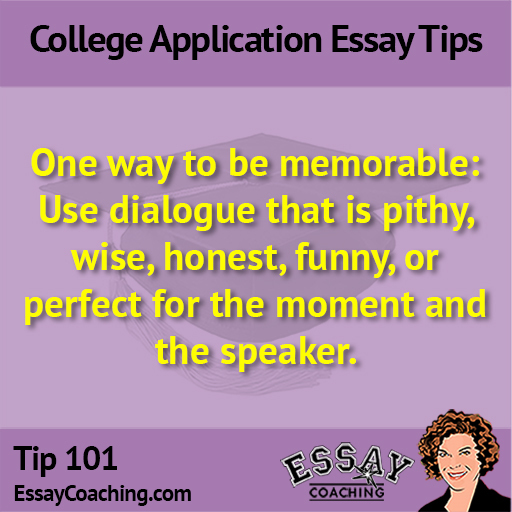 A new tip appears every Tuesday on Twitter @DebMerion, and on our Facebook page. 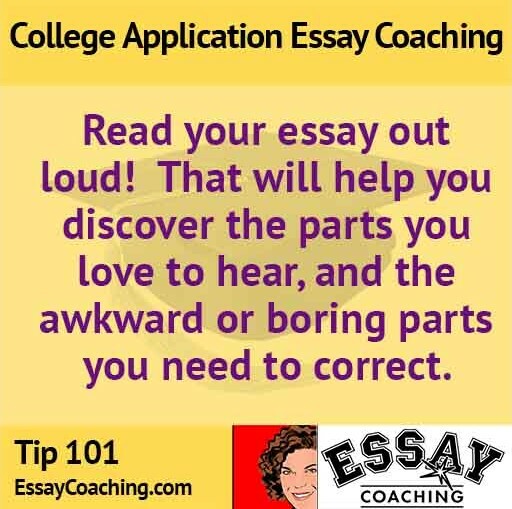 You can also find tips in our award-winning book on Amazon: Solving the College Admissions Puzzle. 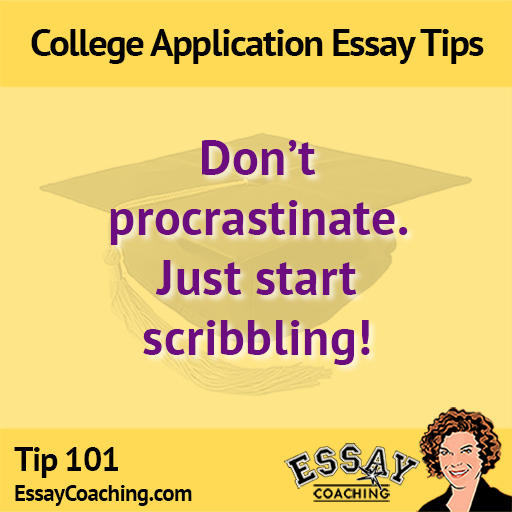 Summer is a busy time for many rising seniors trying to jumpstart their college essays before September. 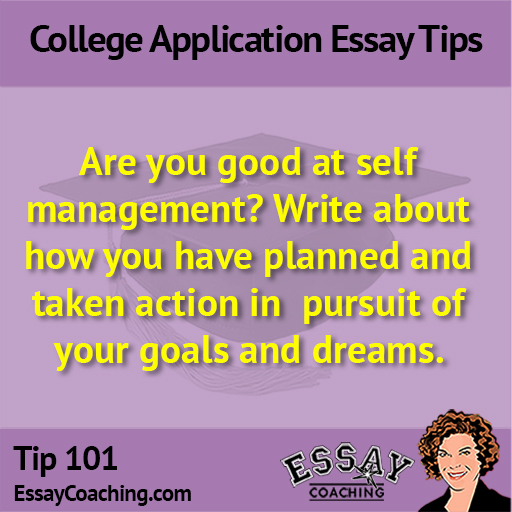 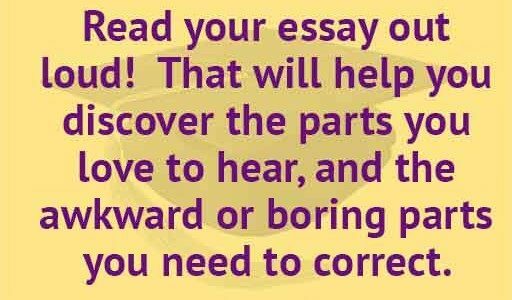 But you can hop past the worry and naivete of grad school and college application essay writing. 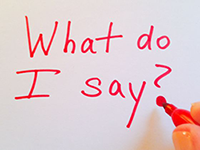 So many improvement suggestions take seconds to absorb and minutes to implement.